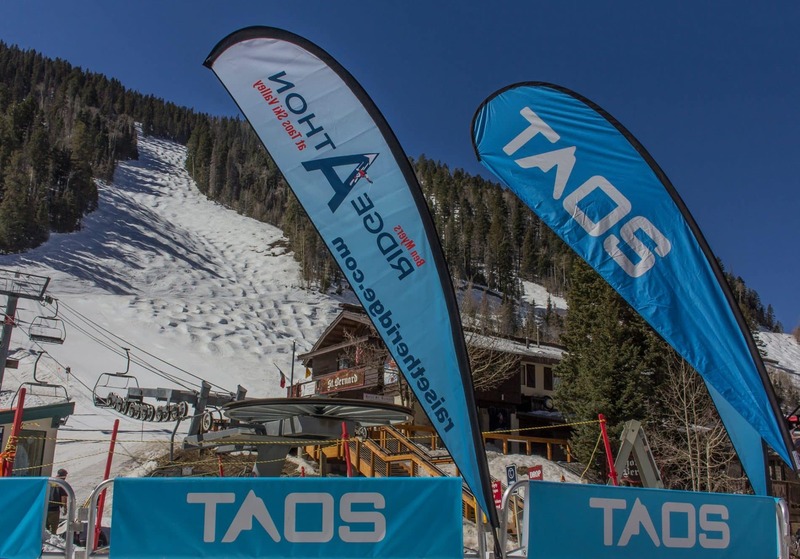 Join TSV for the 22nd Annual Ben Myers Ridge-A-Thon at Taos Ski Valley on March 16th & 17th, 2018! Participants raise funds leading up to the event, then during our two day event, they hike up and hustle down a menu of runs on Highline Ridge & the West Basin in Taos Ski Valley. The runs available on the Ridge are determined by TSV patrol according to snow conditions at the time of the competition. If the Ridge is closed alternative challenges may be undertaken. 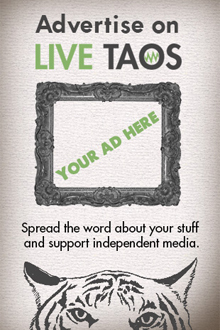 The post-event awards celebration is held at Taos Ski Valley in TFK cafeteria on Saturday at 4pm. Food and Beverages are on the house and awesome prizes from our sponsors will be given based on most funds raised, and every participant has a chance to win big ticket items like ski and snowboard gear, and special lodging packages from our event sponsors and partners. Awards for most runs completed in the Extreme Ridge Challenger category are also given.